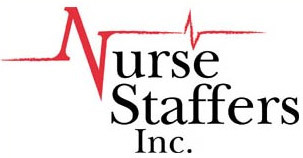 We are a nurse staffing company with more than 25 years of experience in staffing and landing contracts. You can join the thousands of professionals who have already benefited from our company and take advantage of our competitive pay rates, weekly pay, and direct deposit. Our staffing service allows you the opportunity to join our staff of fully insured professionals and reap the benefits of our 24/7 courteous service providing staff to major health care facilities and businesses.